Hereby I would like to announce that after 36 years of supporting federalism for Iran, I have changed my position and oppose any form of federalism for Iran. Five years ago, I fully stated my opposition to reactionary self-rule and autonomy schemes for Iran's Kurdistan (1) and opposed Lenin's erroneous theory of rights of nations to self-determination (2). 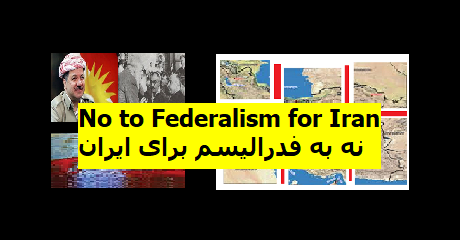 Four years ago, I noted that if the leaders of Iran's supporters of federalism misuse such a plan to achieve separatism in Iran (3), I would no longer support federalism (4). I am now convinced this to be the case. Please refer to the Persian text for full explanation of the reasons for my decision (5). 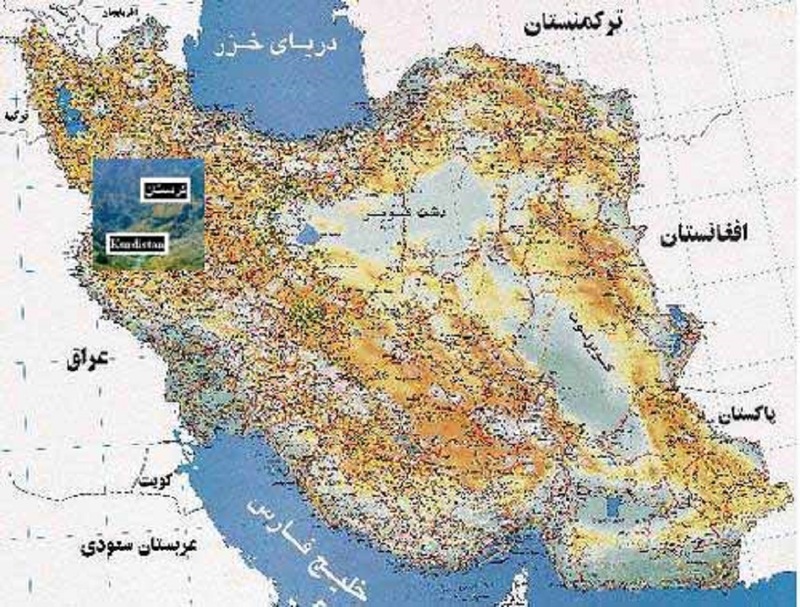 The following was written five years ago rejecting autonomy plans for any region in Iran.